“Puzzled!” She replied to his SMS. He called her the next minute. “So what now?” He asked curiously. “I think we should move on, my friend!” she said. “So what have you decided?” he asked her. What do you think will be her reply to this question? Will she say yes for patch up or a straight NO to him? Write on the comment section. 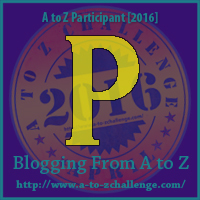 This blog post is written as a part of the A to Z Challenge annually held in April every year. She'd add another sorry and block his number.. But why do you think such? They really need to move on :) Poor girl!! Lets see if she really helps him ! She said "Let us move on". So may be it is a "NO"
Lets see if you are right :) Come back to see future posts to know your answers Mich! 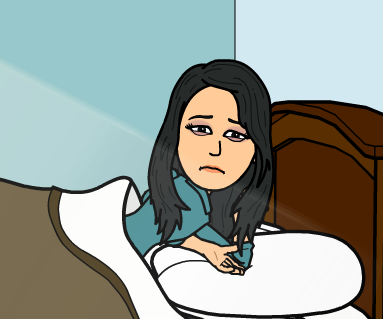 Why does she want to move on? Is there really no hope? Can't you make them have another go at it? Clean slate? How much is the cost of miracle? And Mowgli is back in Town!